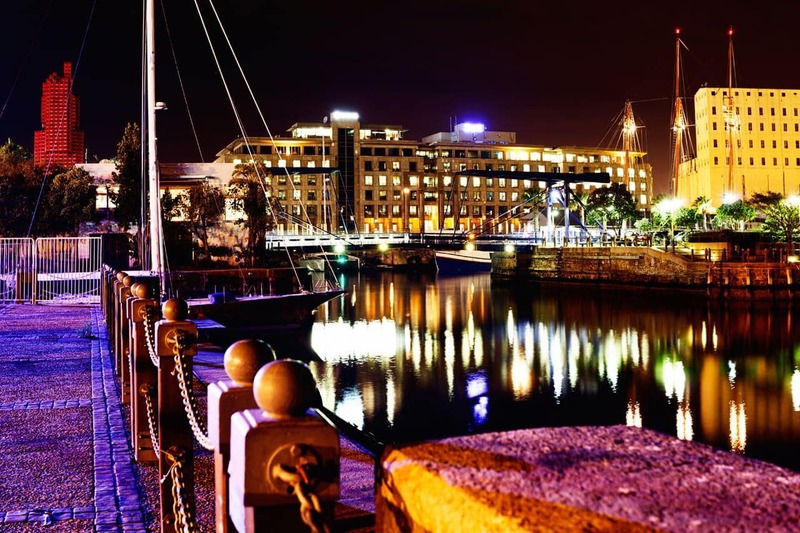 Cape Town is a diverse and multifaceted city, with so much to see and do. Spending one day in Cape Town might seem too short, but it’s still totally possible to pack it full of memorable experiences. Because it is also a relatively small city, you can see quite a lot of it without feeling too rushed. Here’s how to get the most out of one day in Cape Town. With only one day in Cape Town, the City Sightseeing bus is a great way to get around, and the ticket price is included in a one day City Pass. If you’d prefer to drive yourself, a renting a car is a quick and easy way to get around. With only one day in Cape Town, you have to start it right. 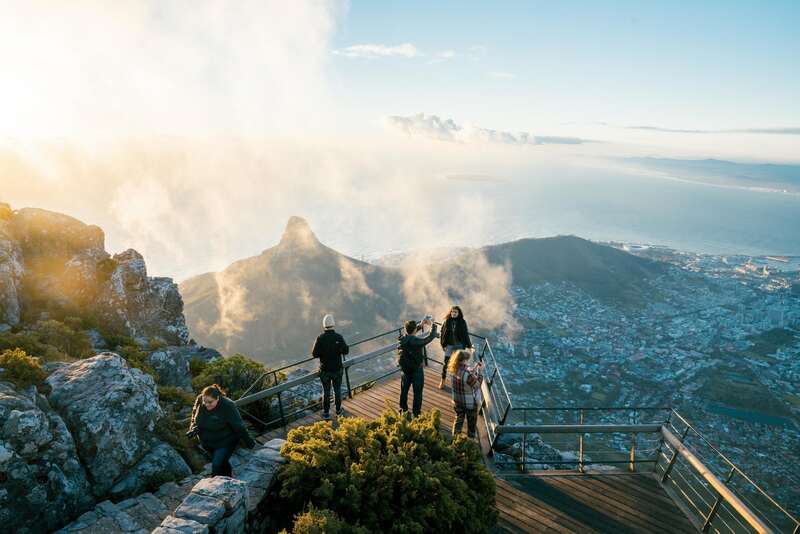 Take the Table Mountain Aerial Cableway up to the to the top of this iconic Cape Town attraction. The cable car rotates as it ascends, giving you 360º views of the city, harbour, Robben Island, and the surrounding mountains. The first trip up is at 8am between November and April, and 8:30am from May to October. Make sure you get the first car up, to leave you enough time to enjoy breakfast. Once you arrive at the top, the views are just spectacular. You’ll have a bird’s eye view of the entire city and surrounds, and you can take some time to explore and soak it all up. Grab an outside table at the Table Mountain Café, overlooking the scenic beaches of Clifton and Camp’s Bay. Breakfast options include a cooked buffet or continental breakfast, with great coffee, cakes, and muffins. They also do a great breakfast pizza, which makes the perfect cheesy, carb-y treat to fuel for a busy day. Once you’ve made your way back down the mountain, it’s time to start making your way towards Constantia to experience the famous Cape wines. 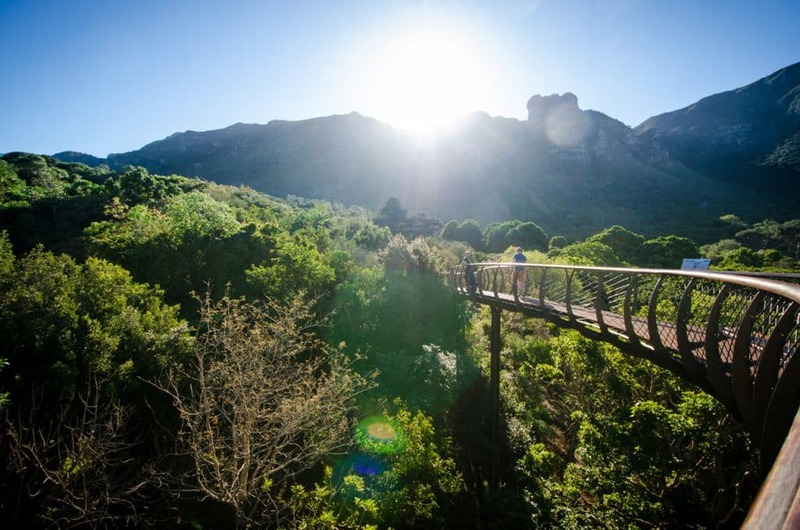 Along the way, you’ll pass Kirstenbosch Gardens, a world heritage site. Stop here to explore the gardens, relax on the lawns, or even take a short hike. There’s plenty to explore in the 528-hectare Kirstenbosch Estate, including a fragrance garden, a medicinal garden, 2,500 species of indigenous plants, a Protea garden (best seen in spring! ), and a cycad amphitheatre. Try to catch the free guided tour that departs the Garden Centre (Gate 2) at 10:45am, Monday to Saturday. It lasts 90 minutes and is a great way to fully experience the garden when you only have one day in Cape Town. Get your city Sightseeing bus ticket, free entry to Kirstenbosch, and a free tasting and tour at Groot Constantia with a one day City Pass. What’s a visit to Cape Town without taking a little time to explore the fine wines and gorgeous scenery that have made the city famous? 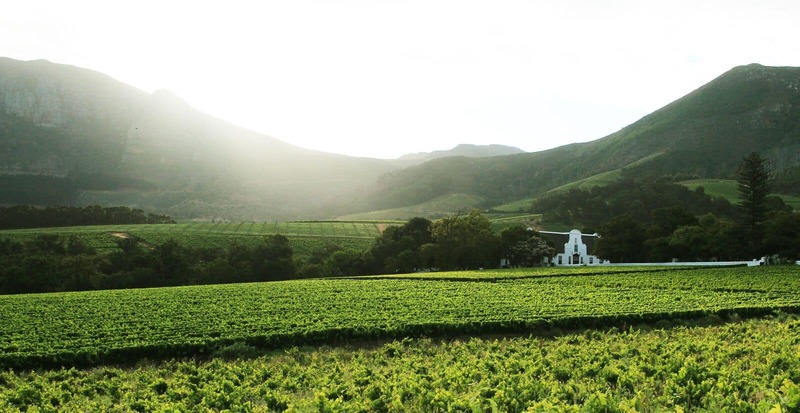 Groot Constantia is set in the lush Constantia valley. Head to one of the great restaurants for lunch. Simon’s offers relaxed al fresco dining and delicious deli-style treats. Pro-tip: order one of their fantastic picnic baskets, find a good spot under an old oak tree, and add a bottle of Groot Constantia wine for a perfect afternoon. Alternately, Jonkershuis specialises in decadent lunches next to the fire or outside under the ancient oaks, for a more formal lunch. After lunch, take some time to explore the estate, its wines, and its rich history. You can take a free audio tour of the grounds to learn more about it, visit the old manor house, take a cellar tour, and of course, taste the wines produced on the estate. It’s not hard to find a good spot to watch the sun go down, but the Atlantic Seaboard area is truly magnificent. Here, you can watch the sun sink over the ocean, casting a golden glow on all it touches. Depending on how you’re doing for time, you could stop by one of the fabulous beaches here. Clifton’s four beaches are favourites with locals and tourists alike, and Camp’s Bay is a good choice too. If you’re brave enough for the chilly Cape Town water, take a dip before the sun goes down. If you’d rather take a leisurely stroll, try the Sea Point Promenade, where you’ll find joggers, dog-walkers, skateboarders, cyclists, and Capetonians from all walks of life enjoying the golden light and fresh sea breeze. When you’re ready, pick a spot for your sundowners. This part of Cape Town is packed with classy cocktail spots, casual beachfront bars, and everything in between. 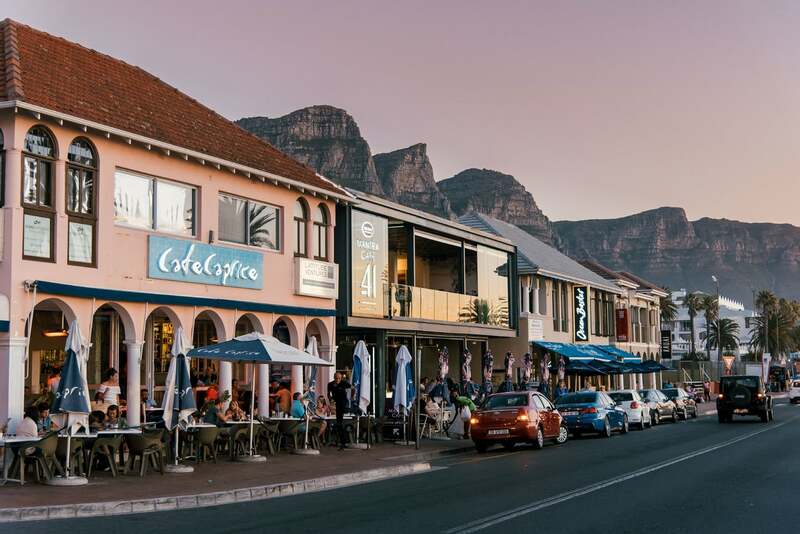 Café Caprice in Camp’s Bay is a local favourite, and is a landmark on the strip.